AirShield | 802 Secure, Inc. The 802 Secure AirShield™ Cloud provides comprehensive real-time visibility into both wireless network and IoT security threats through proactive, passive and autonomous wireless network monitoring. Enumerate IoT devices, end-user assets, and infrastructure equipment; as well as identify IoT misconfigurations and vulnerabilities. Proactively detect suspicious or malicious behaviors before a breach occurs. Fingerprint tools, techniques, and procedures of attackers with a horizontally viewed threat intelligence database. Generate security and compliance reports, forensic analysis, integrate with operational tools and SIEMs, and API access to data. 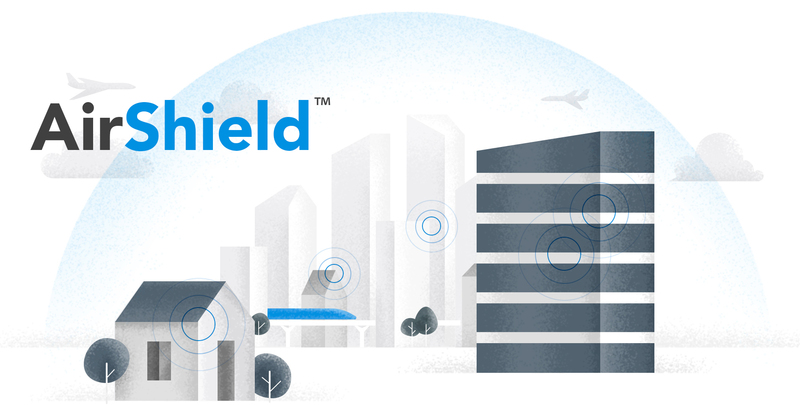 AirShield Sensors listen to IoT radio signals across multiple frequencies and protocols. These sensors proactively expose new IoT devices, assess security posture, identify attacks, and gather other intelligence and securely send it to the cloud. 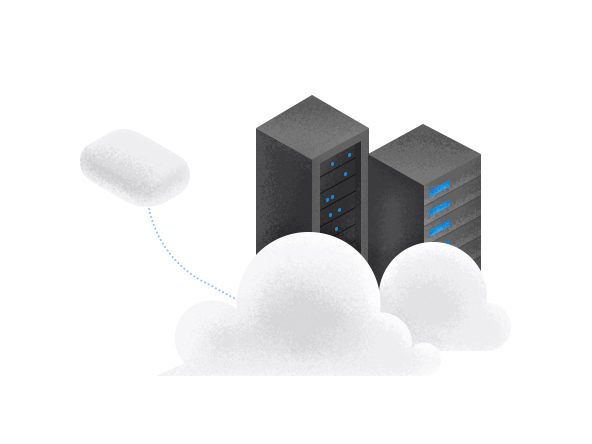 A decoy network lures attackers into a Deceptive Network to fingerprint an attacker and their TTPs, and adds these adversaries to the cloud database. 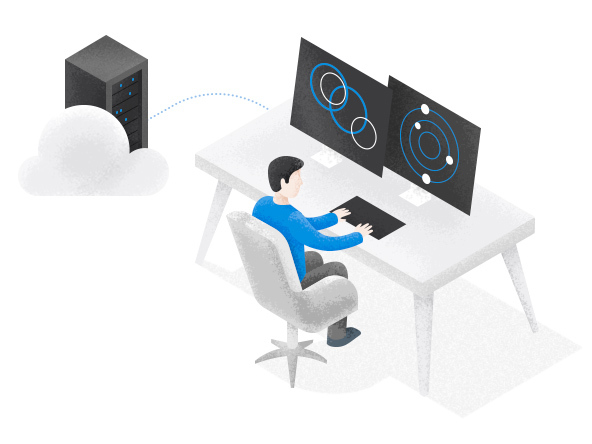 The Cloud Portal provides access to an IoT device asset dashboard, IoT security risks, attack alerts, threat intelligence, reporting, and APIs to ensure the customer’s IoT security posture is improving over time. Identify the numerous, diverse, devices and communications protocols across the broad radio frequency spectrum of the enterprise wireless networking environment. With comprehensive “visibility into the invisible,” proactive vulnerability assessment identifies and prioritizes associated security risks, and remediates issues prior to loss or incident. Implement signature-less, intrusion deception with a target aware deceptive network that lures attacks into a honeynet environment that contains, tracks, and profiles the entire life-cycle of attacks to gather real threat intelligence. Export auditing data to any security, security information and event management (SIEM) and log management systems for centralized alerts, event management, forensic analysis, or automated policy generation. Enterprises can accelerate incident response, improve policies, and harden wireless networking security.